Nature’s Sleep Store Mattress Store in Boston MA. The story of Nature’s Sleep Store goes across 5 generations of innovation. The philosophy of the store is “high quality at low cost”. It should be the best on the market – and that should be the case for every single individual. This is why they have spent over 15 years since their founding to produce the highest quality products. Of course, this also means that they solely use high quality materials. 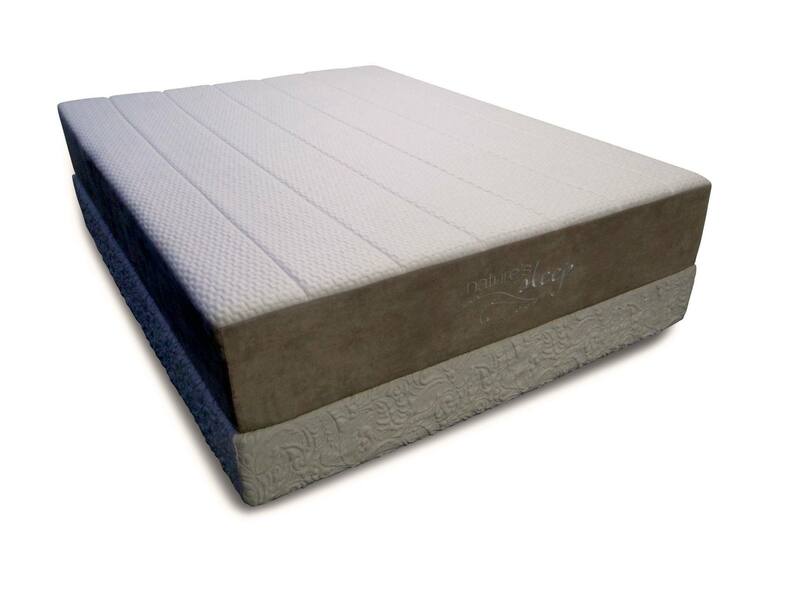 This way, they can make the perfect mattress, topper or pillow every single time. The Warner family dates back across 5 generations of innovators. Other products which have been invented by the family have been the aluminum and fiberflass ladder. In fact, the Werner Ladder Company continues to be the leading manufacturer and distributor of ladders around the world. 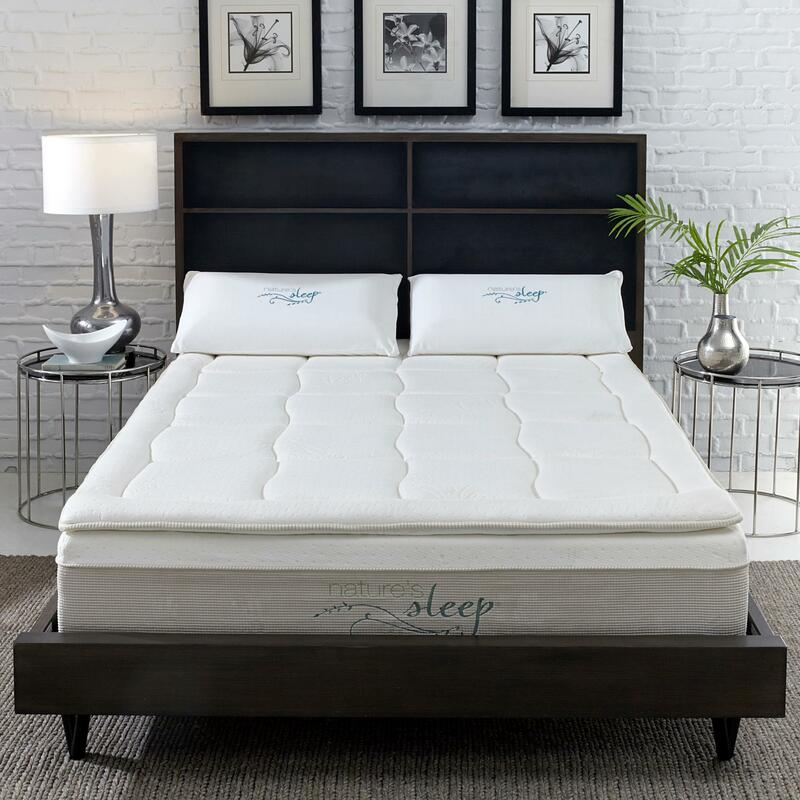 When they decided to look into the mattress business, they quickly realized that there was an innovation needed. The usual suspects like memory foam and polyurethane just would not cut it any longer. People wanted to sleep healthy on nature and not on hazardous chemicals. In addition, they have also implemented the highest standards of quality control from the very beginning. Nature’s Sleep Store knows one should only do something 100% or not at all. This is why they directly added a latex mattress into their product palette. In addition, they also have latex pillows and latex mattress toppers. 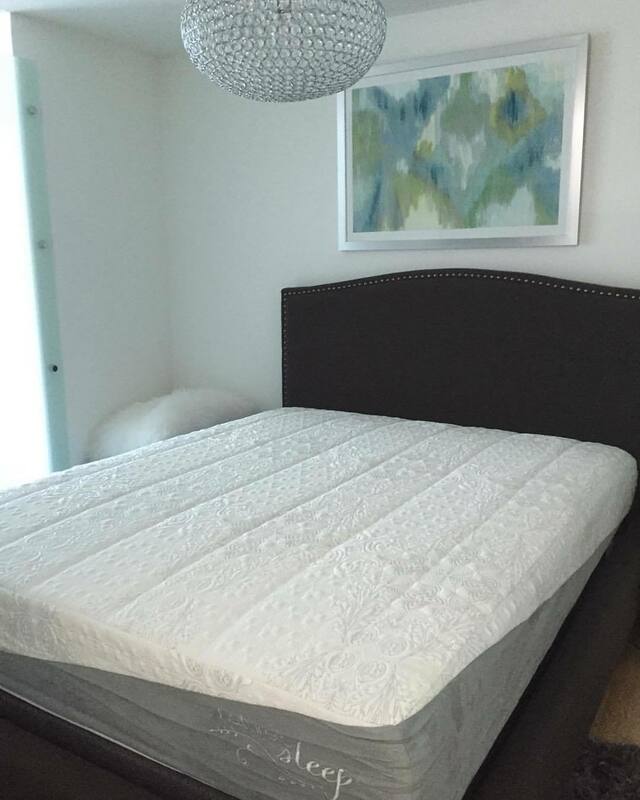 The latex mattresses, latex mattress topper and latex pillows that Nature’s Sleep Store offer are solely with Vita Talalay inside. This is because the comfort material has been proven to the healthy choice out there. This is true for both humans and the environment. To prove this, they have numerous certifications from large institutions around the world, such as Cradle-to-Cralde, Rainforest Alliance, and so on. Definitely come over to try sleeping on nature yourself!